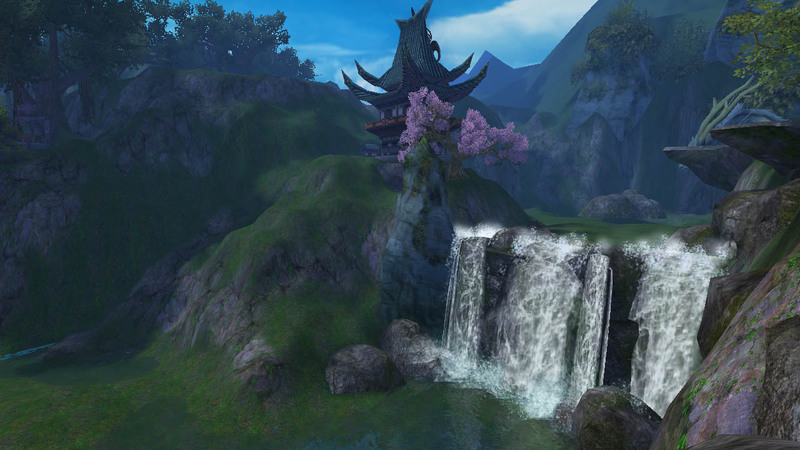 Monkey Dynasty is a uniquely challenging, 100% free to play action MMORPG. Unlike other servers, you don't get everything in a couple days. You have to work for your gear, fight for your territories, and rally your alliances to be the best. Monkey Dynasty is considered a high rates server. You can achieve 150 ascended in a day, with many online rewards to compliment the high drop rates. You can obtain Jaden simply by voting for yours truly, Monkey Dynasty. You get 60 Jaden per vote on each of the two voting sites. You can vote on each site every 6 hours for a total of 480 Jaden per day. Occasionally, 2x Vote Rewards will randomly be activated for a 24 hour or 48 hour period. You can get up to 120 Jaden / vote or 960 Jaden / day at these times. As an added bonus for being online and supporting the Monkey Dynasty community, you will receive 2 Jaden every hour you're online. Hang out, become a member of the community, and earn Jaden while you do it! 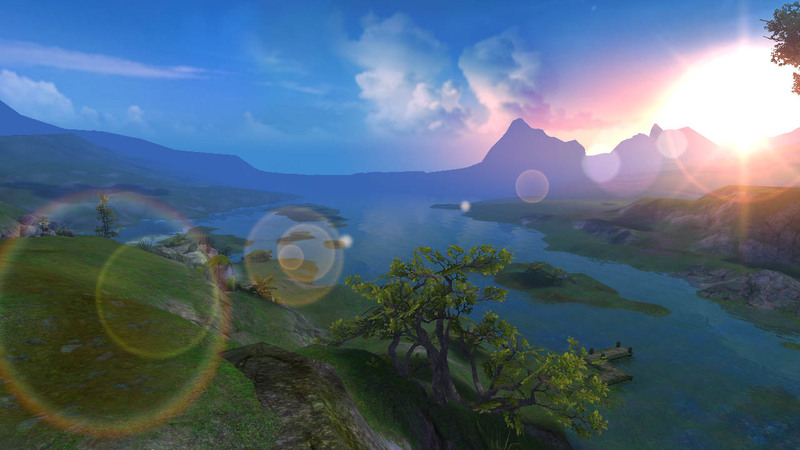 Elysium is an action-packed map accessible across all realms. 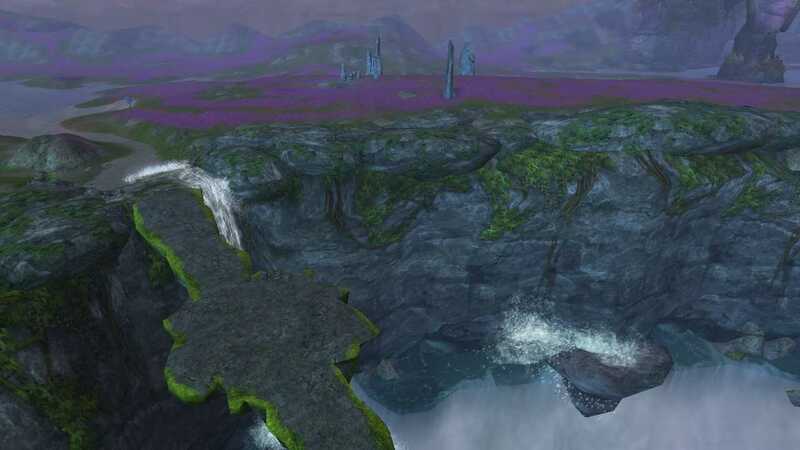 It is a place where you can kill, and kill, and then kill some more, all without gaining infamy, or any other penalty from regular maps' PvP. 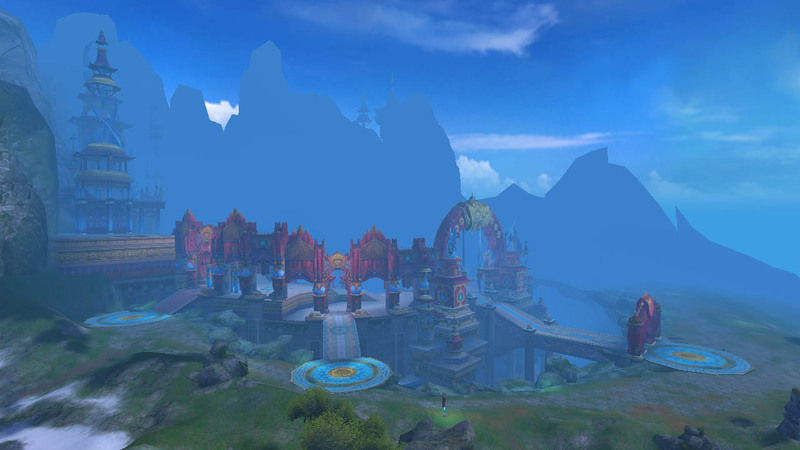 At the center of the Elysium map stands the Aeon Wat, a palace that will be the scene for thousands of PvP battles. 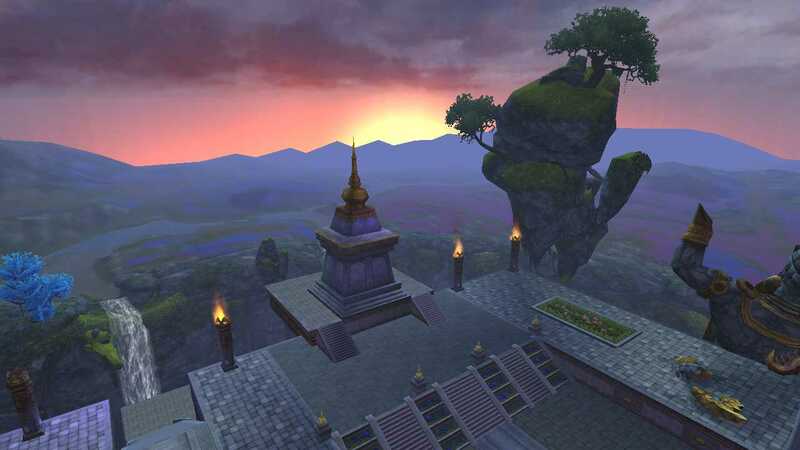 With three floors to fight over, the Aeon Wat has space for both pitched battles and ambushes. 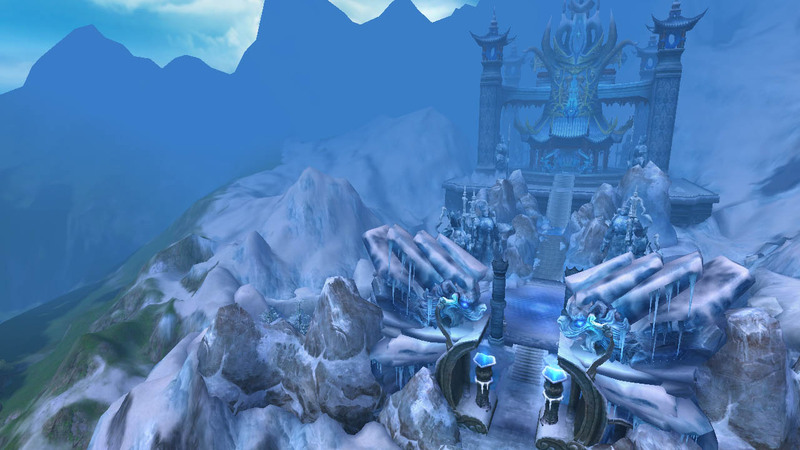 Archaia is a huge map with daily quests to earn EXP and Nimbus Chests which can be exchanged for low level Yuan Chrystals that you can save up and upgrade into higher level Yuans! Take a break from the crazy world of Monkey Dynasty and test your wits with the in-game Quiz Bowl. We have a 100% english quiz bowl with thousands of general questions to challenge everyone from the trivia nut to the middle schooler. 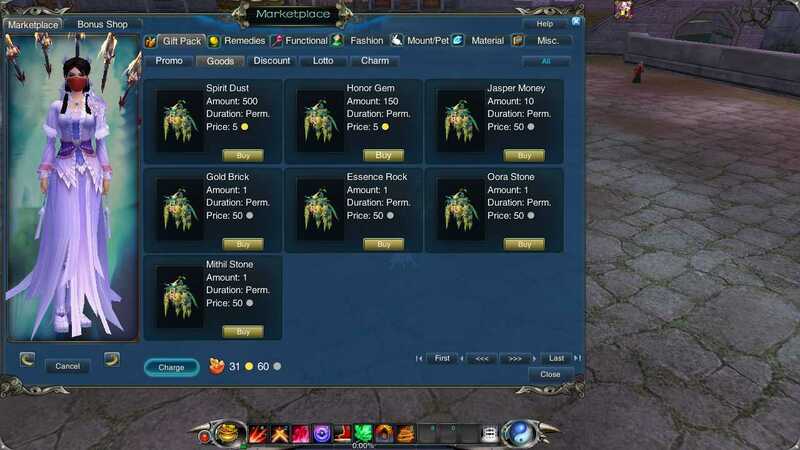 Unlike many other servers, Monkey Dynasty's cash shop is not ridiculously cheap or filled with every item. You'll have to save your Jaden for some of the rarer items or obtain them in other ways. 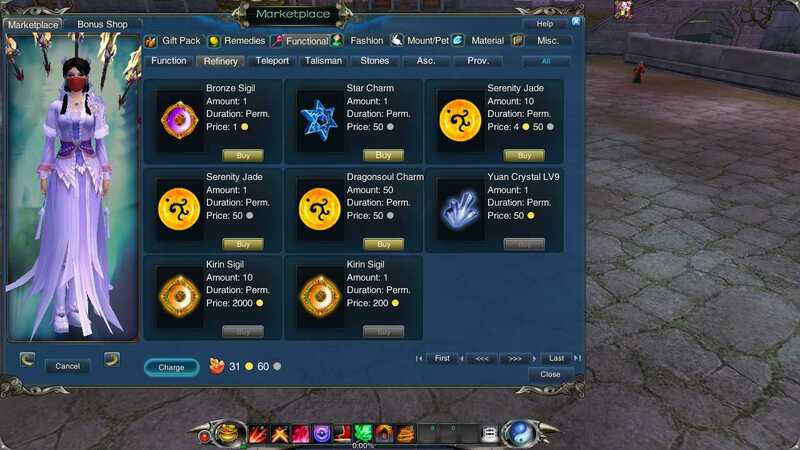 Try your luck on lottos, buy kirins to refine your gear, and much much more. 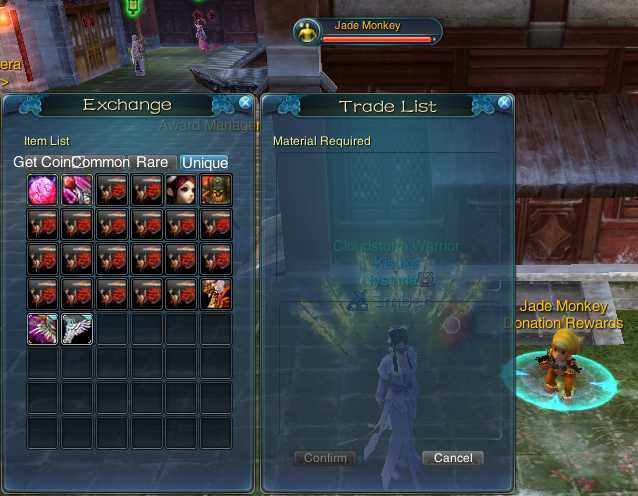 Monkey Dynasty offers unique rewards for donations, ranging from custom mounts, to espers, to fashion sets. That's not all, even if you can't donate, these rewards are still available for you! 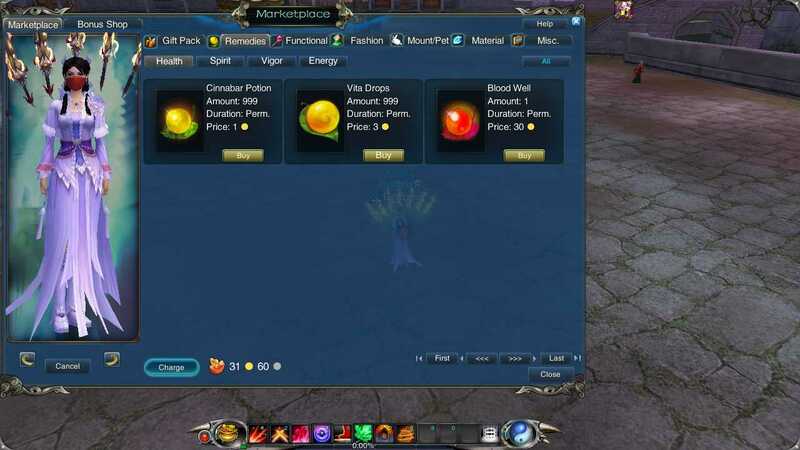 Simply grind for Monkey Coins and trade them in at custom NPCs in Sunstream! Hint: Citadel grinders earn the most rewards. 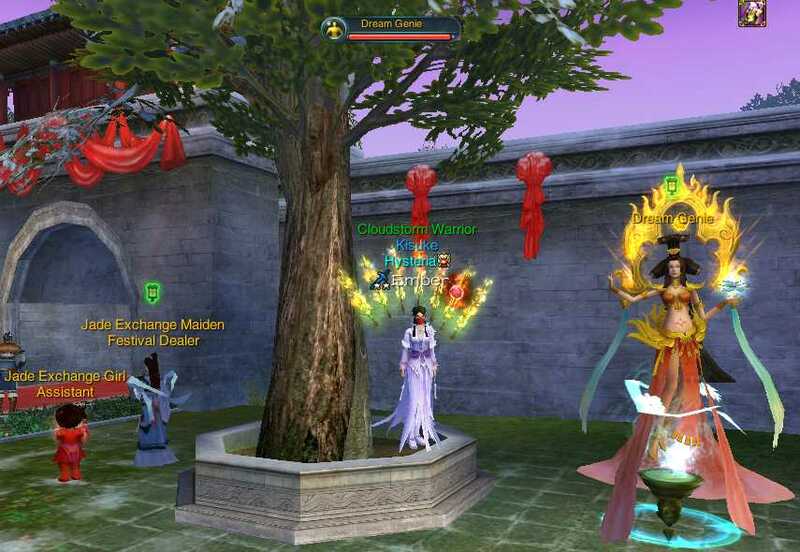 Talk to the Monkey Dynasty NPC in Sunstream City to exchange Monkey Coins for great prizes. You can also talk with Fashionista to exchange your Monkey Coins for fashions, or the Banana Stand to trade for mounts and skyblades. 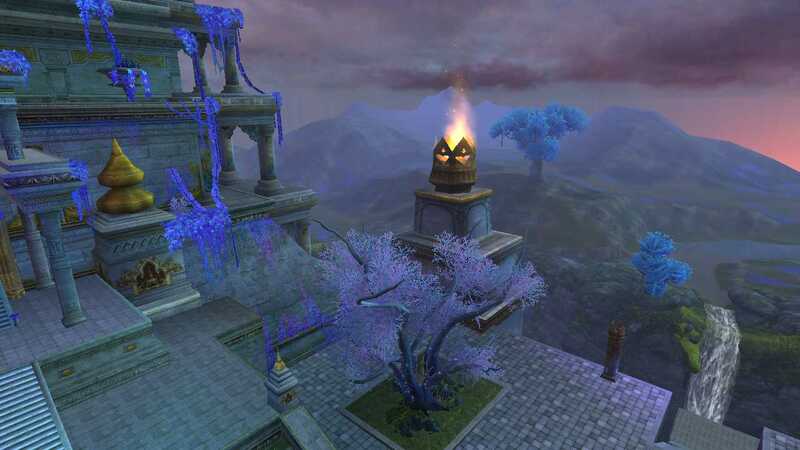 Nirvana, Immortal, Ascension, and Enlightened ores drop from nearly every single monster in Monkey Dynasty. These ores can be exchanged at Dream Genie for tons of neat prizes. Including affinity & chroma beads, a permanent mount and pet, free telepathy gems, and even Dragon Sigils! Zodiac Lord accepts your Dragon Orbs of Luck and Fortune for many more prizes. Including, more affinity beads and chroma, also unique titles! Dragon Orbs drop just about everywhere. 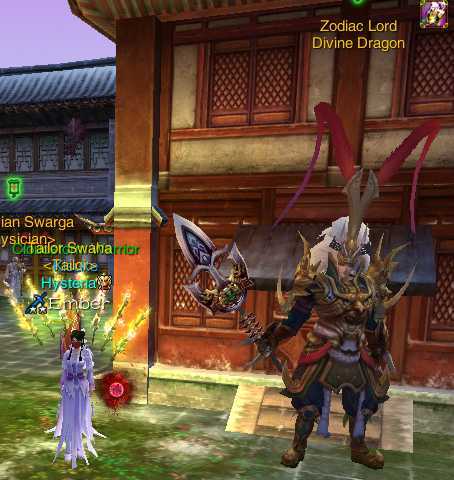 The Dragon totem NPC exchanges your Dragon Totem [Yang] orbs for many more cool prizes. With some extra ones like Boost orbs for your Soul Stone, and Soul Inverters! Lady of Time takes your hard earned Celestial Starfires and exchanges them for many of the same prizes as the above NPC's, and then some. Stock up! The Chroma cap here on Monkey Dynasty is 81. You will have to buy an item to increase your Chroma from 54 - 55 once you get there. Here at Monkey Dynasty we are all about fairness and equality. Therefore we have a maximum refine on all your gear of +14. This encourages an equal playing field for all Monkey Dynasty players. On the same note, batteries have been removed from the server. Batteries do still exist but they only heal 1 HP. You cannot purchase them via the marketplace. We have increased the drop rates of all faction esper parts in MTH by over 10 times. This should make it much easier to obtain a 135 faction esper, tome, and accessory. To make your beloved BG gear more easily obtainable, we have removed the Courage cost to buying the gear so you can pick it up quickly and get on with your PvP aspirations. 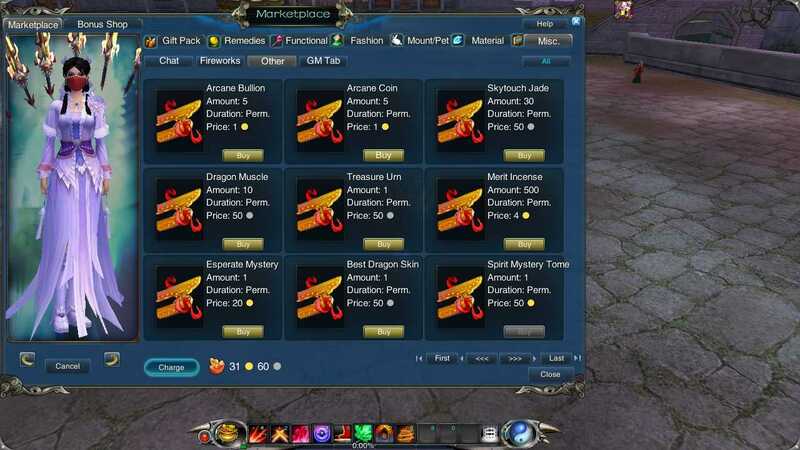 Monkey Dynasty has a great variety of Game Sages to better improve your gaming experience. There is almost always someone online to help you get where you want to be. Our staff can help you with all your tier quests, even affinity and chroma quests. All we ask is to show them the kindness and respect they deserve for their hard work. They don't have to help you. Look for the Staff Online sidebar widget to see who is currently online to help you!